We are delighted to announce that El Nido Resorts won the award of “Positive Community Impact” in HICAP Sustainable Hotel Awards. 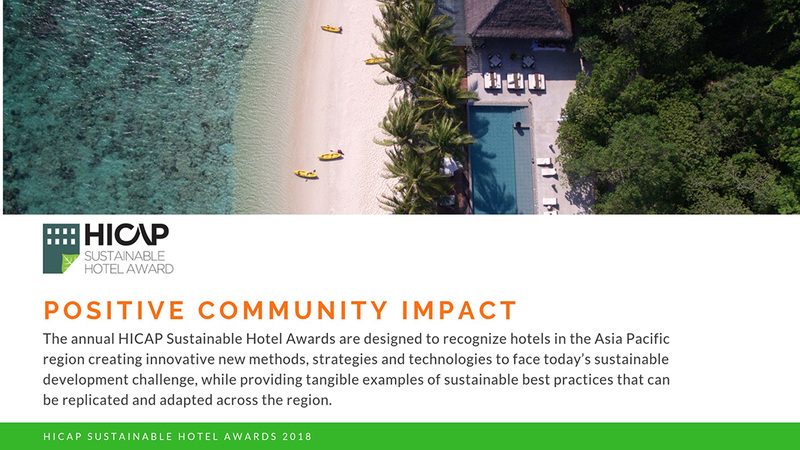 The annual HICAP Sustainable Hotel Awards are designed to recognize hotels in the Asia Pacific region creating innovative new methods, strategies and technologies to face today’s sustainable development challenge, while providing tangible examples of sustainable best practices that can be replicated and adapted across the region. HICAP is Asia’s largest and longest running hotel investment event, making it the most important gathering of hotel developers, investors, lenders, operators, and other industry executives for information exchange, trend spotting, and deal making. The 28th annual HICAP held in October 2017 in Hong Kong attracted approximately 800 delegates from around the world. HICAP is produced by Northstar Travel Group in association with BHN, Horwath HTL, and Stiles Capital Events. 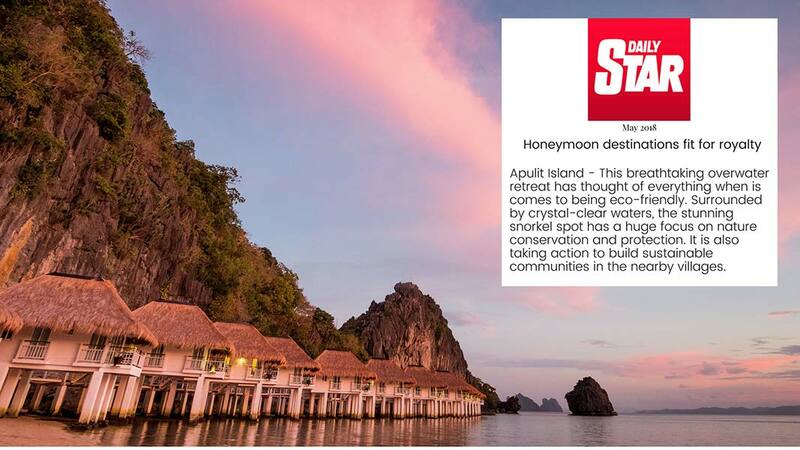 This breathtaking overwater retreat has thought of everything when is comes to being eco-friendly. Surrounded by crystal-clear waters, the stunning snorkel spot has a huge focus on nature conservation and protection. It is also taking action to build sustainable communities in the nearby villages. 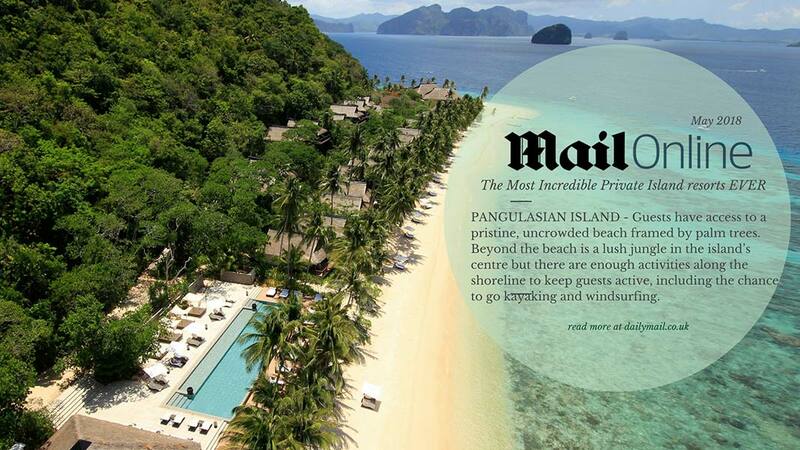 Guests have access to a pristine, uncrowded beach framed by palm trees. Beyond the beach is a lush jungle in the island’s centre but there are enough activities along the shoreline to keep guests active, including the chance to go kayaking and windsurfing, according to Kuoni’s experts.